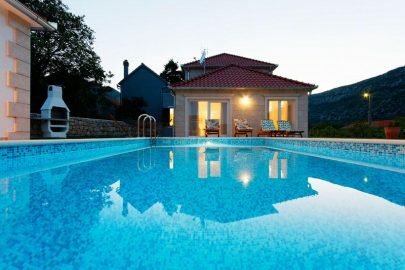 Brac is the perfect place for your Croatia luxury holiday. There is much to offer on this beautiful island and you need to understand just why you’ll fall in love with this wonderful part of the world. We at Orvas Villas thought we’d highlight the things that we love, and we’re sure that you will too. For many, this is what defines Brac and really showcases its true beauty. Also known as the Golden Horn, this beach in Bol is often highlighted as one of the best beaches in Europe. For anyone who has already done some reading on the area, there’s little doubt that you will already have seen this magnificent coastline. 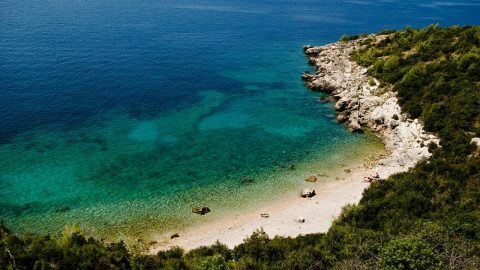 Stretching into the Adriatic, it’s a characteristic feature of the Brac Island that cannot be ignored. 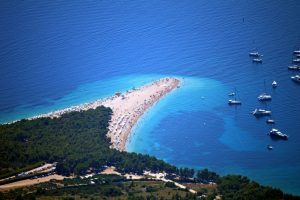 Croatia holidays aren’t complete without a visit here to see the incredible sands. 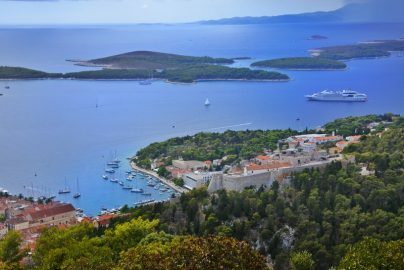 While many would love to spend their holiday enjoying the Croatian sunshine on the beautiful beaches of Bol, many also love to explore the sights of the Island and the natural challenges that it has to offer. 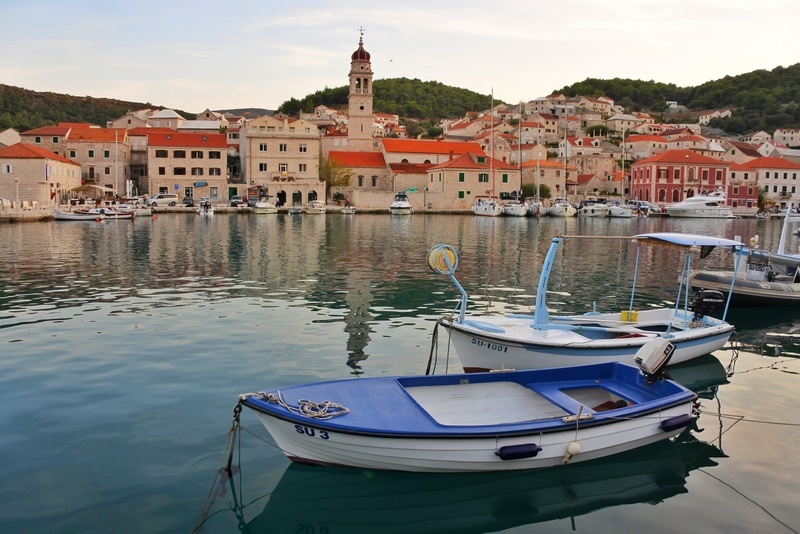 The Vidova Gora Mountains are yet another stunning feature of a holiday at the Brac islands. 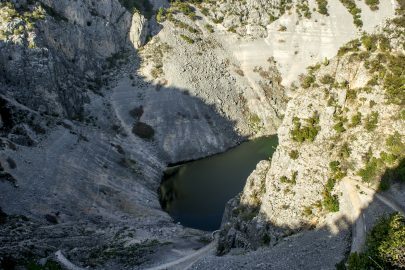 Being the highest peak in all the Adriatic islands, it is definitely a challenge especially for those who decide to venture to the top. Located on the south side of the island and just north of the Bol coast, it’s also a perfect place to get to without having to travel far. 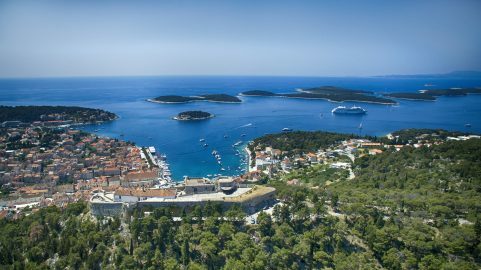 While you can enjoy the luxury of a villa holiday in 2017, you can also enjoy the adventure that the wonderful Brac Island has to offer. 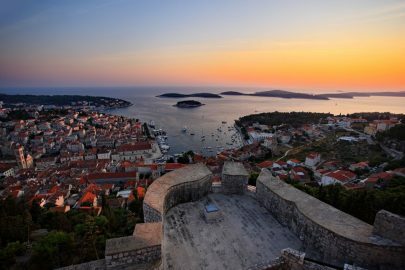 Brac is a Croatian island with a rich history that has made it the cultured island that it is today. 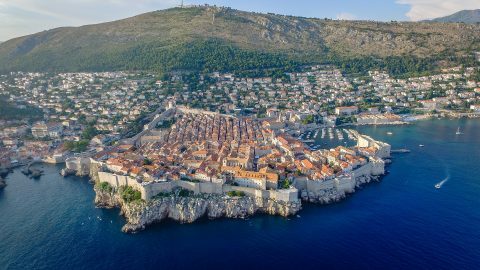 The 4th century BC saw many of the Adriatic islands become colonised by Greek control, the island of Brac however wasn’t affected. 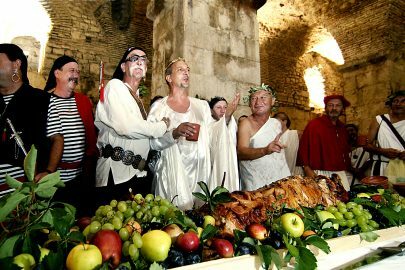 Eventually, in 9 AD, the island fell under Roman conquest. 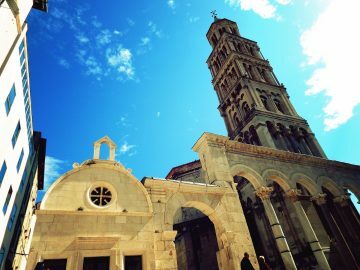 With an extensive history of rule, Brac has become a hub of historic and religious sites such as the Dominican Monastery, the St Roko Church (built in 1577) and Supetar cemetery. 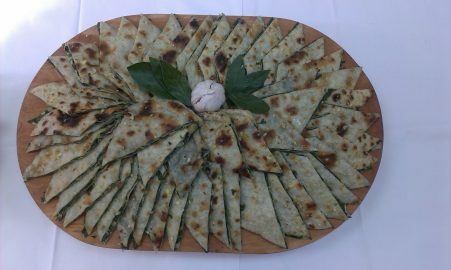 Many people don’t often associate olive oil with Croatia, but they are quietly famous for it. Olives have been grown on the island ever since the Roman occupation of the area and are a rare variety called buhavica. 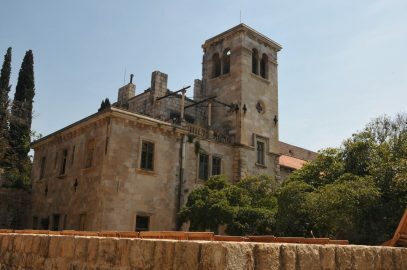 In 1655 it was insisted that Brac be covered with olive trees and there are still over half a million trees there today. 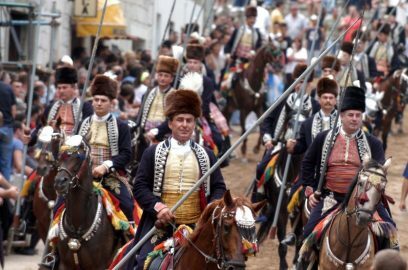 Visitors to the island are able to see how the famed Olive oil has been made for generations at places such as the Muzej Uja. This museum is situated in and at the site of an old family mill in Skrip, dating back to around 1864. 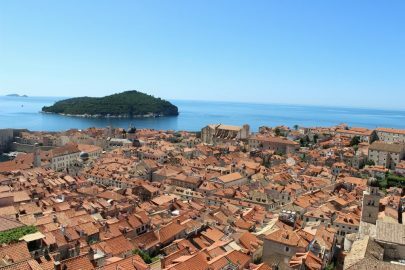 The settlement of Pucisca is at the middle, northern point of Brac and is famous for its stonework. The white stone that this town was built upon creates a beautiful sight with exquisite architectural works that caught the eye of many leaders, inspiring them to make their own palaces from this stone. 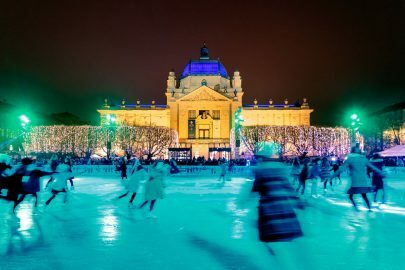 Diocletian’s Palace in Split, Sibenik Cathedral, Parliament houses in Vienna and Budapest and even The White House in Washington all have features of Brac stone. The school of stonemasonry in Pucisca has been open since 1909 and takes on around 100 students each year to learn the stonemason craft. Visitors to the school can see the talented students work and see where and how it is created. 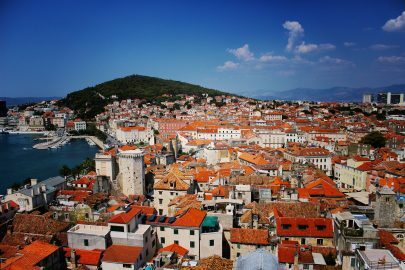 If you are stuck for choice as to where to stay in Croatia, Brac should be at the top of your list. 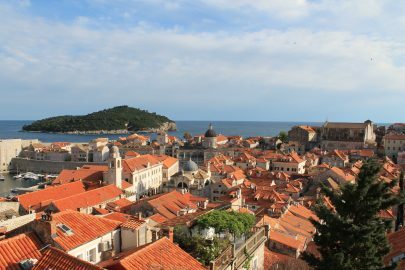 With plenty to do and pleasant weather, your Croatia holiday will be one you won’t forget. 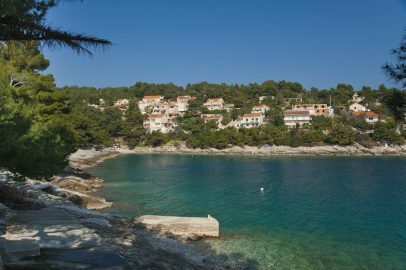 Browse our current villas that we have in Brac and book your villa holiday in 2017 now!